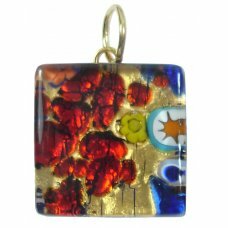 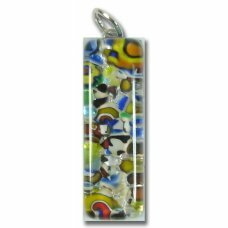 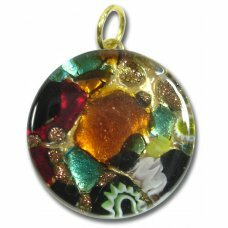 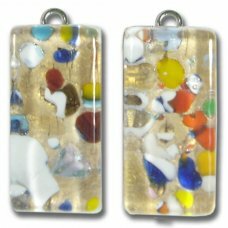 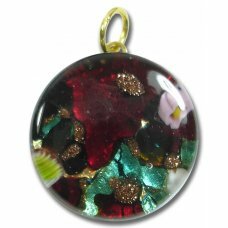 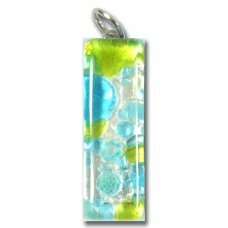 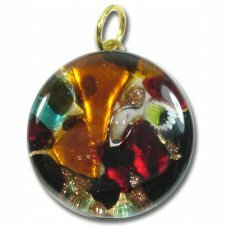 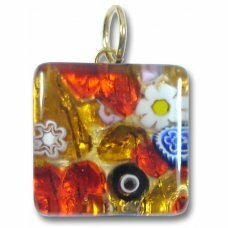 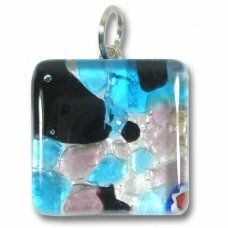 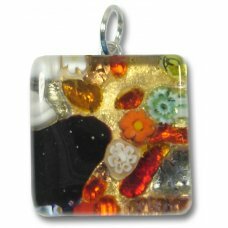 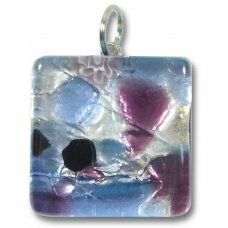 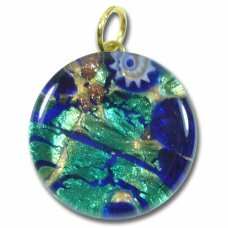 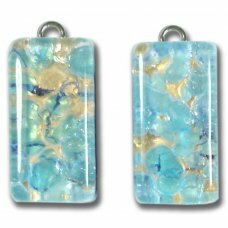 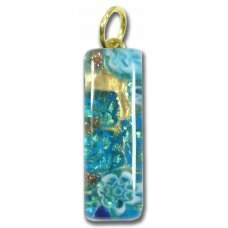 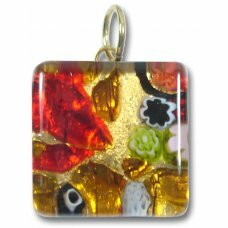 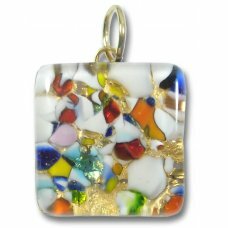 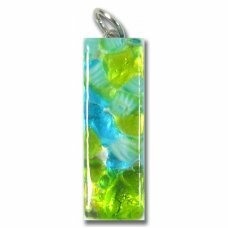 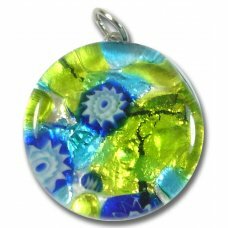 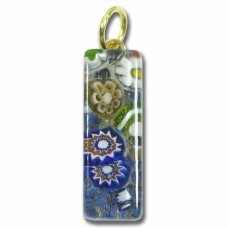 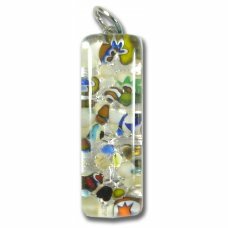 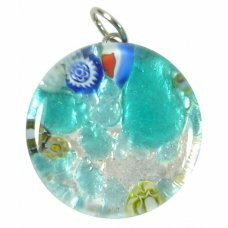 These beautiful pendants were handmade on the island of Murano off Venice, and each one is a little work of art, a shiny piece of Venice. 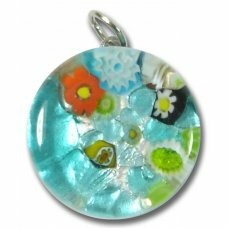 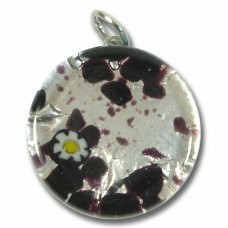 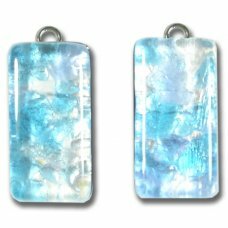 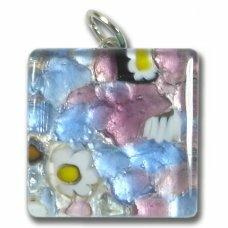 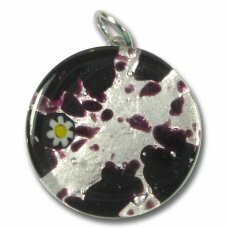 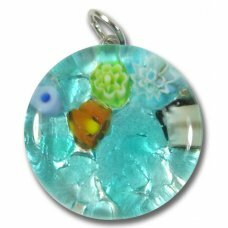 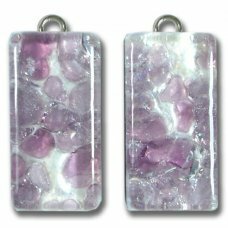 Our pictures are enlarged so you can see the piece clearly, and these pendants make fast and lovely focal pieces for gifts and jewellery making work. 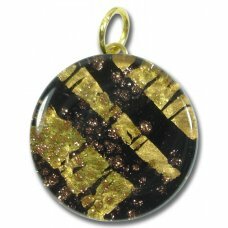 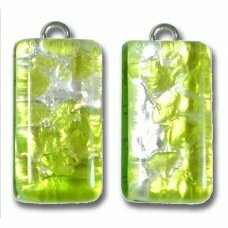 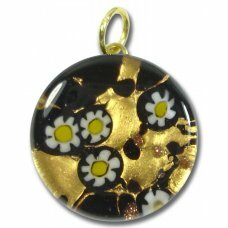 The gold based pendants are decorated with gold (24kt) foil and the silver ones are decorated with sterling silver foil, it is the precious metal that gives these their special shine, and they really are wonderful. 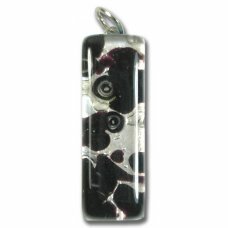 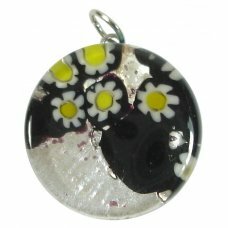 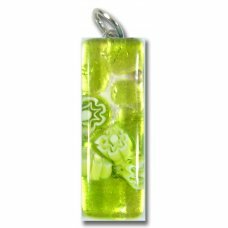 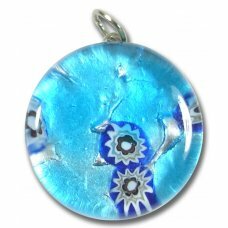 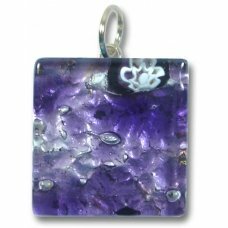 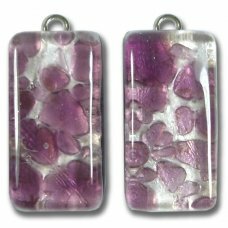 Please note, the pendant you will receive will be the actual one pictured on the website. 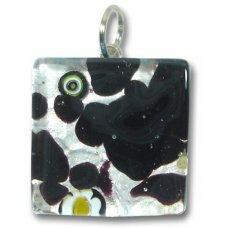 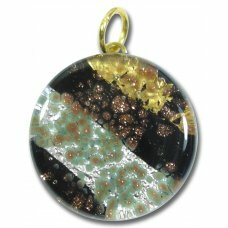 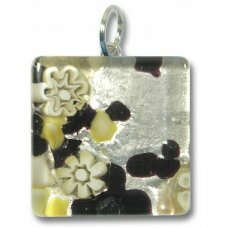 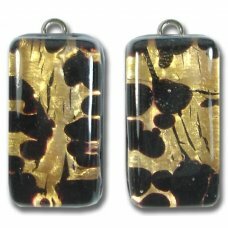 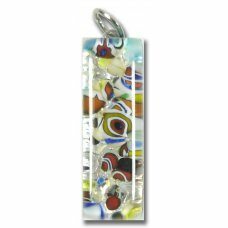 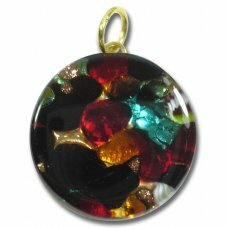 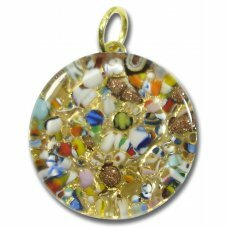 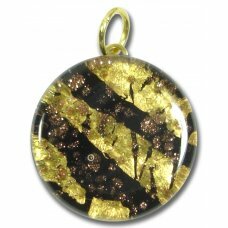 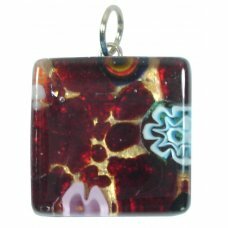 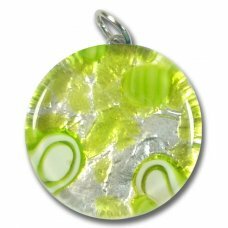 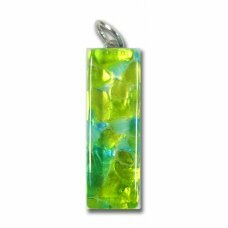 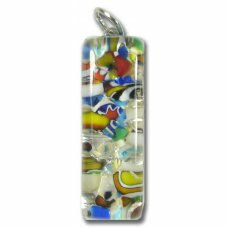 Each pendant is supplied with a Certificate of Authenticity guaranteeing genuine Murano glass.